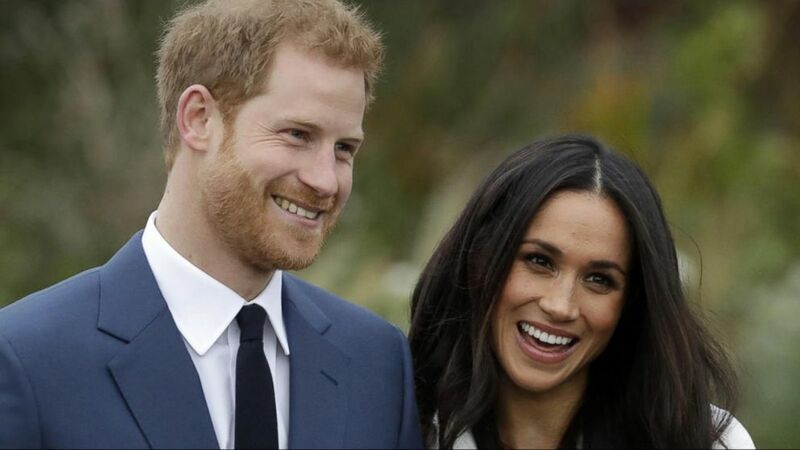 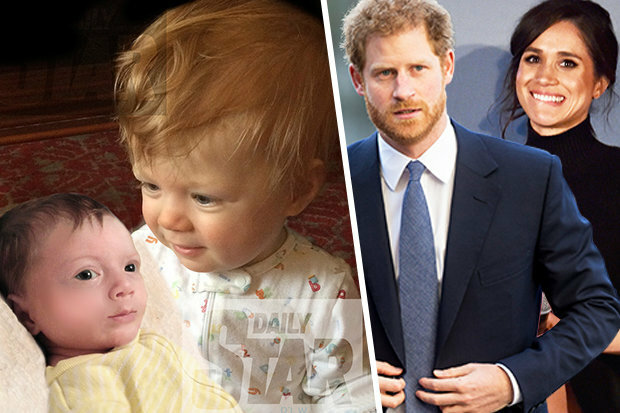 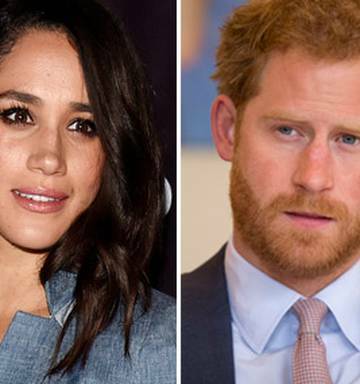 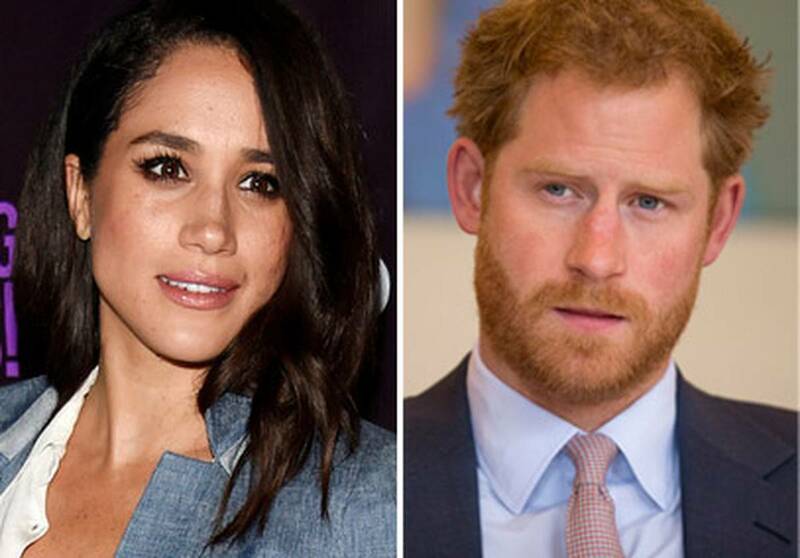 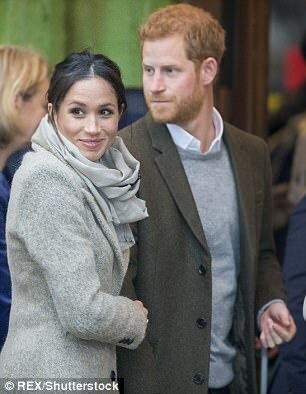 But his fiancée's half-sister doesn't seem entirely thrilled with something else Harry said about their time together. 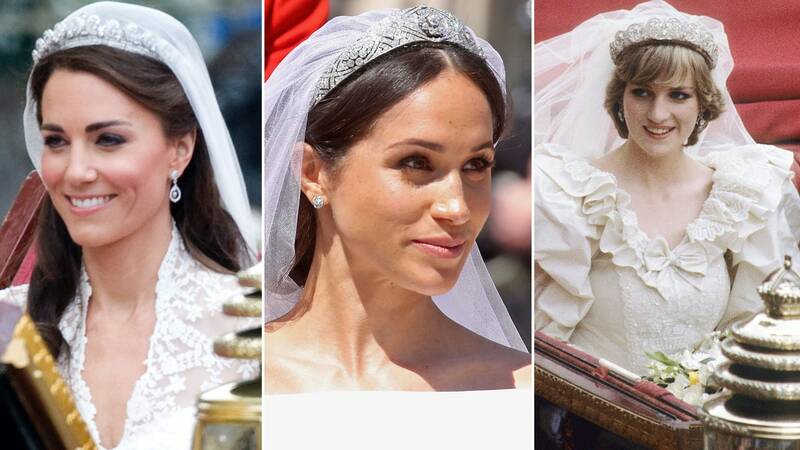 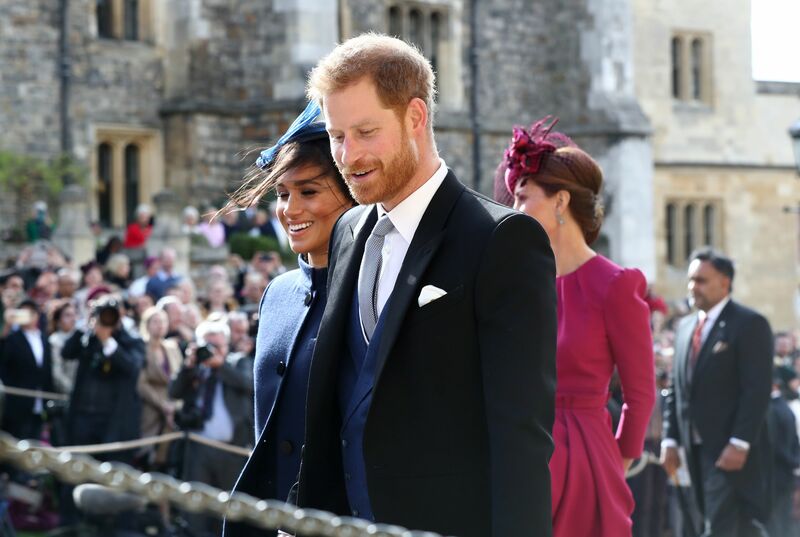 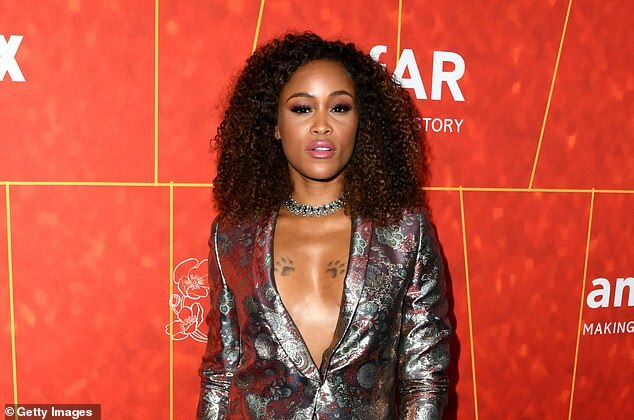 Prince Harry, are you ready? 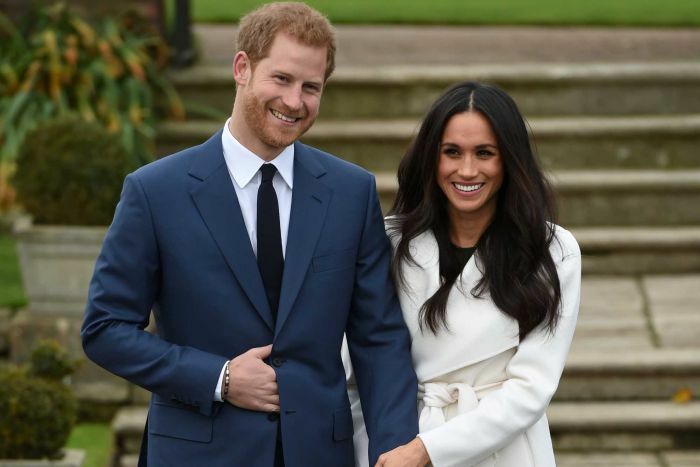 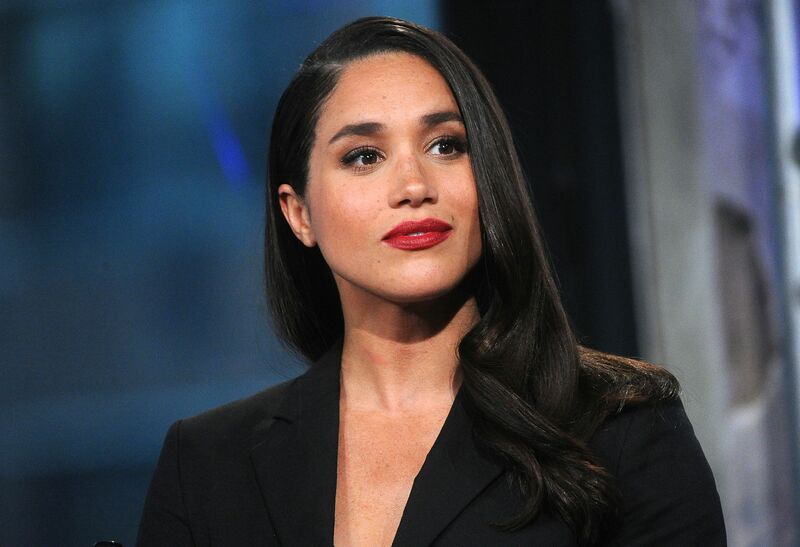 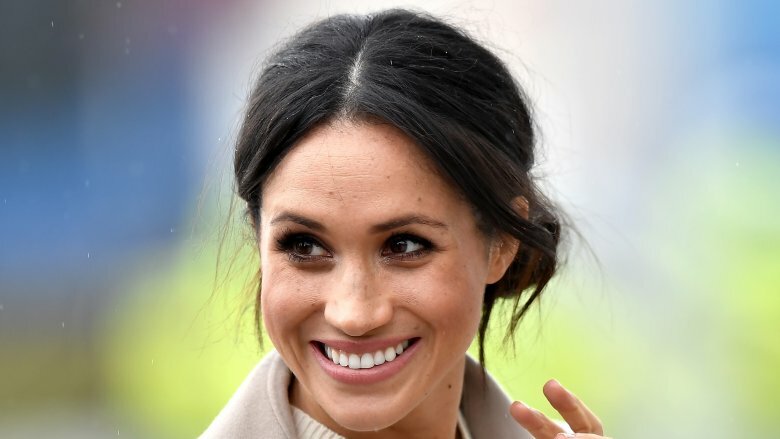 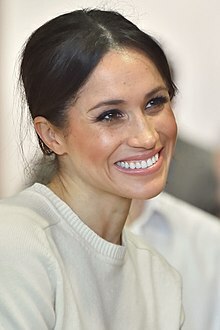 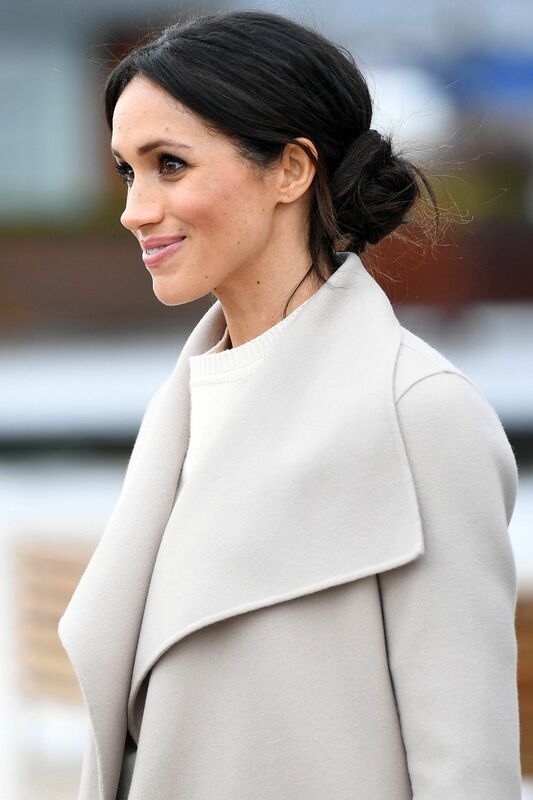 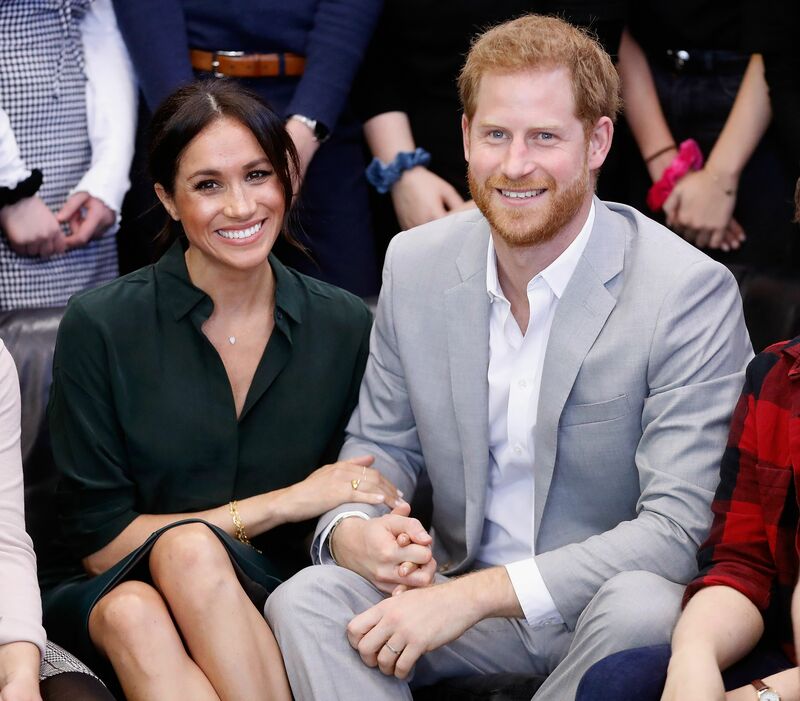 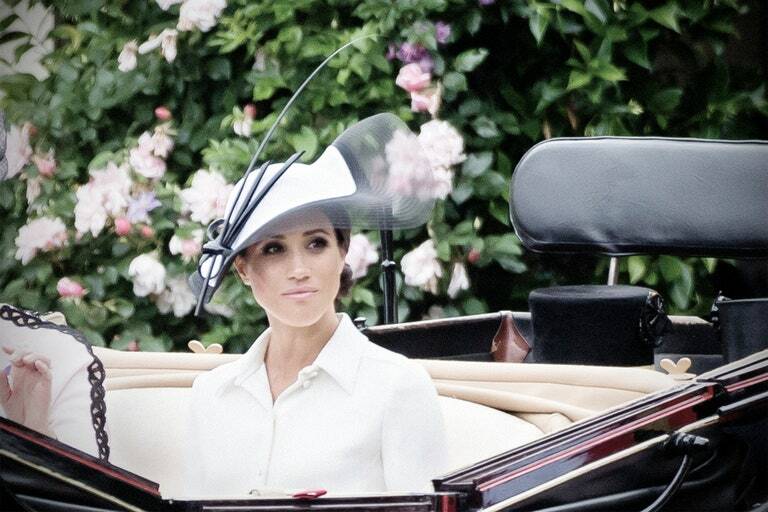 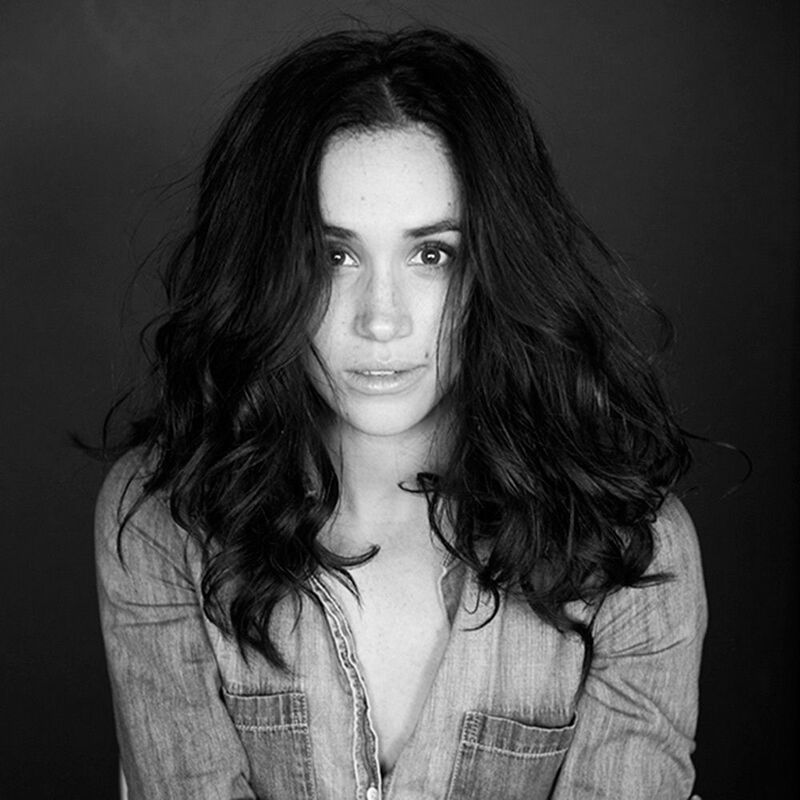 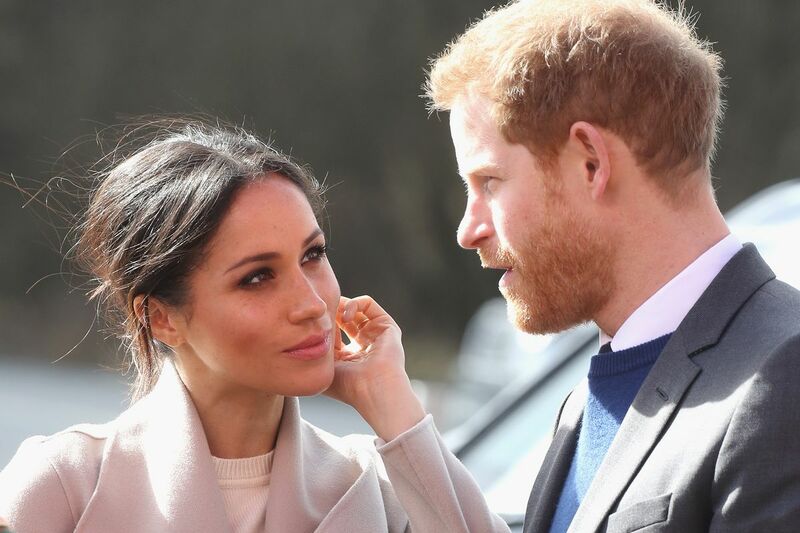 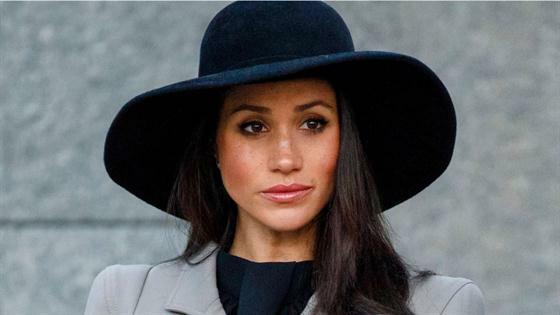 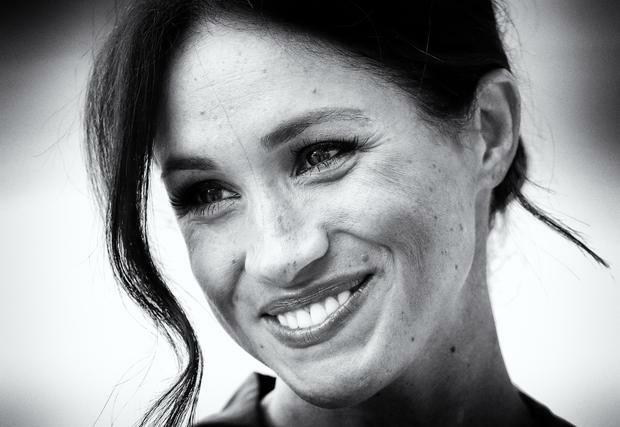 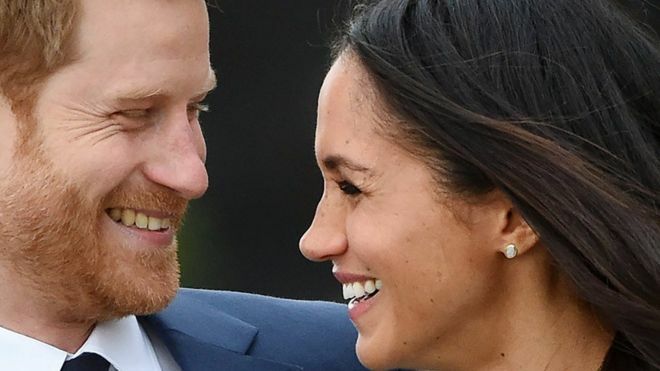 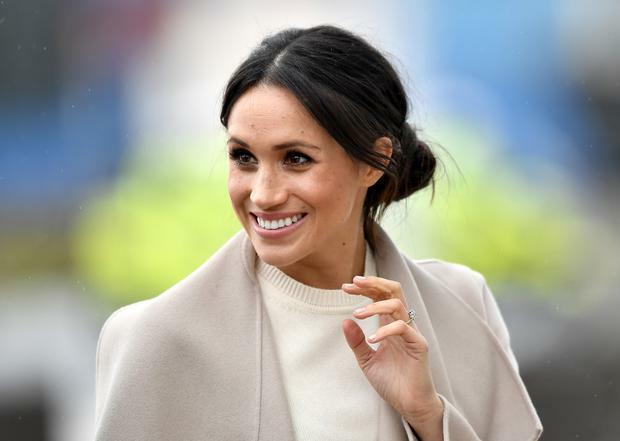 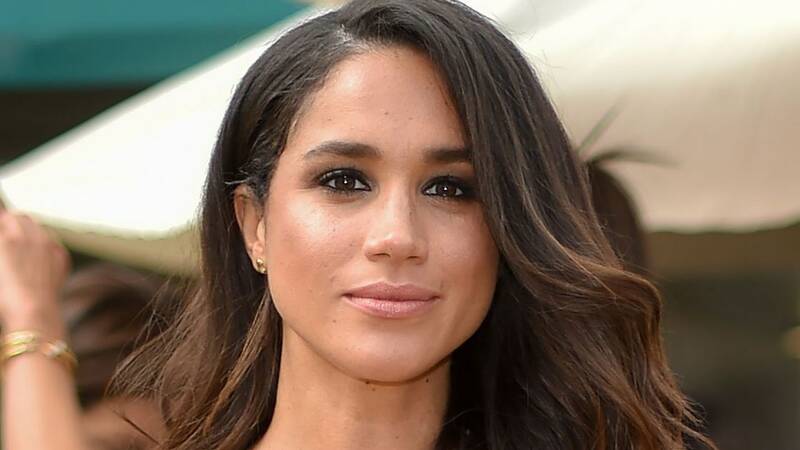 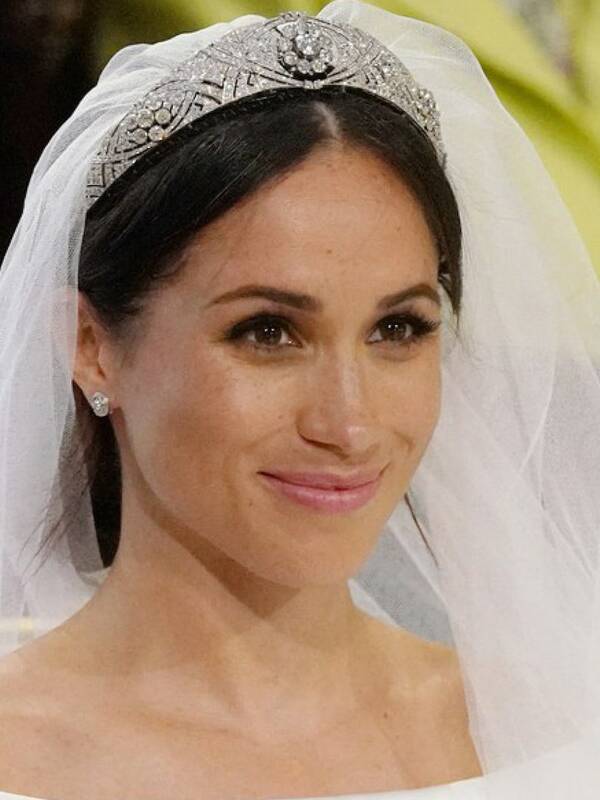 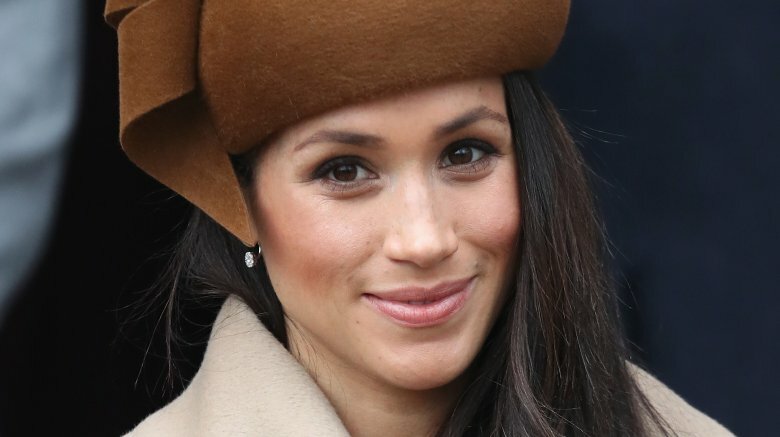 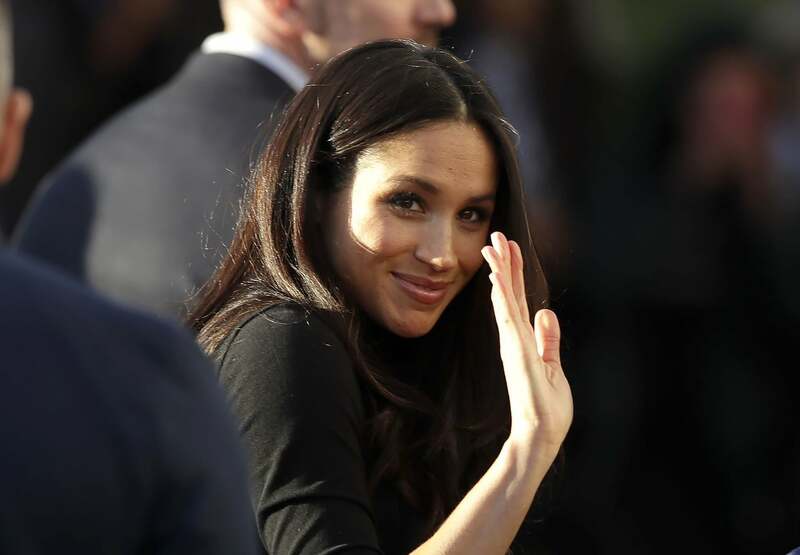 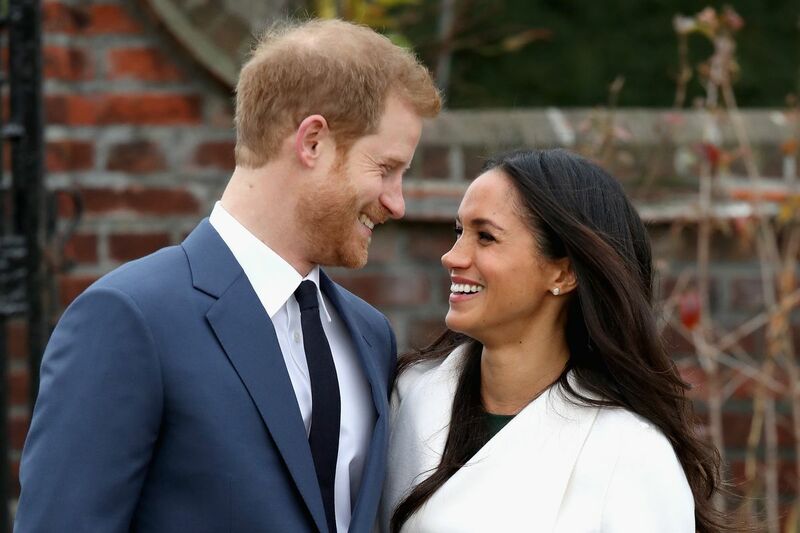 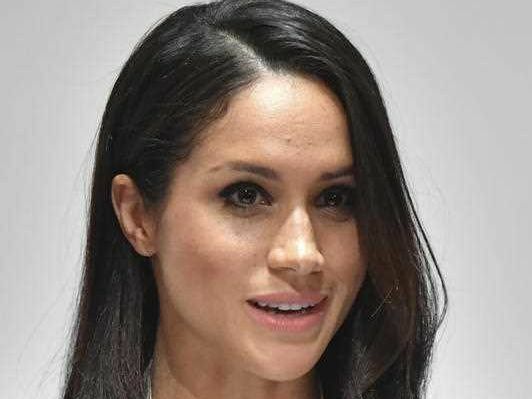 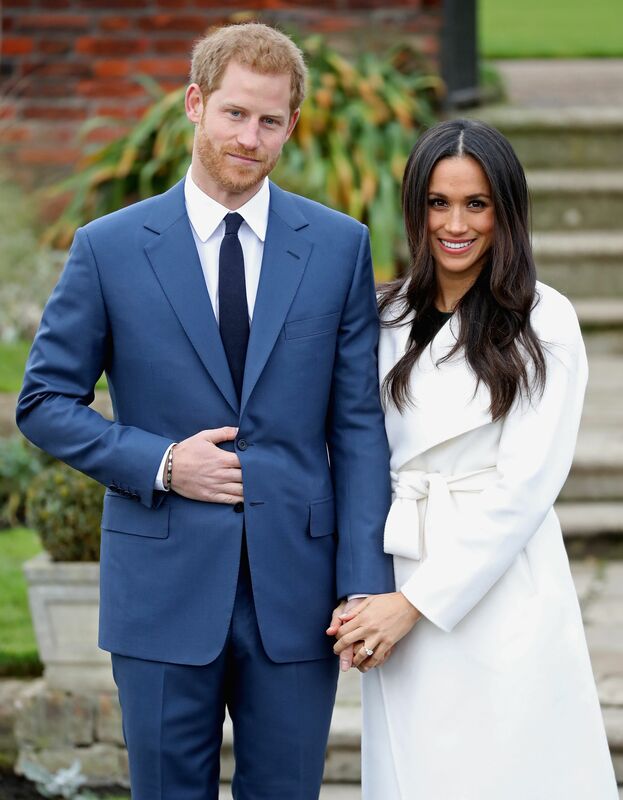 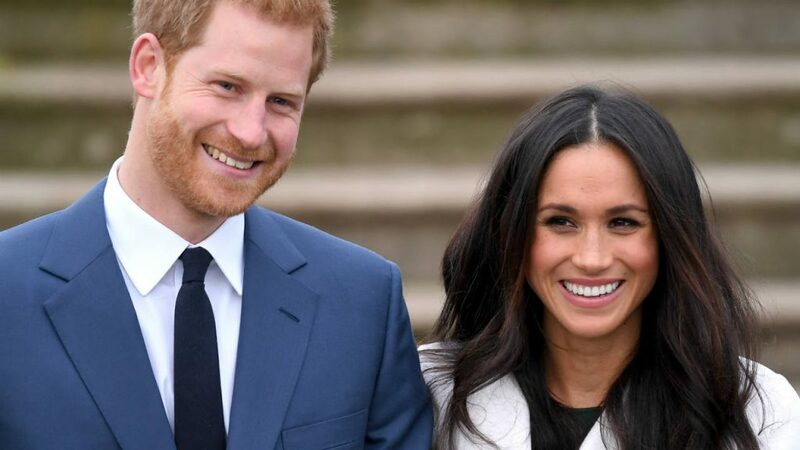 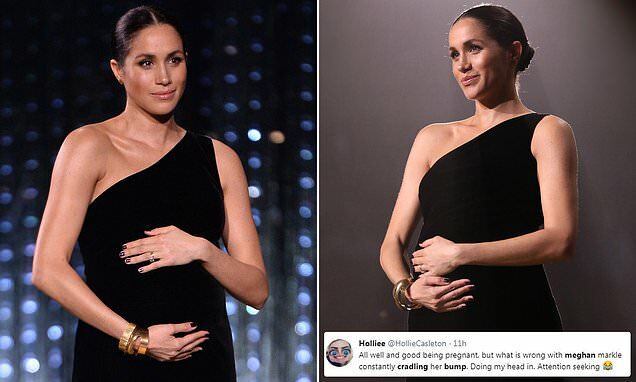 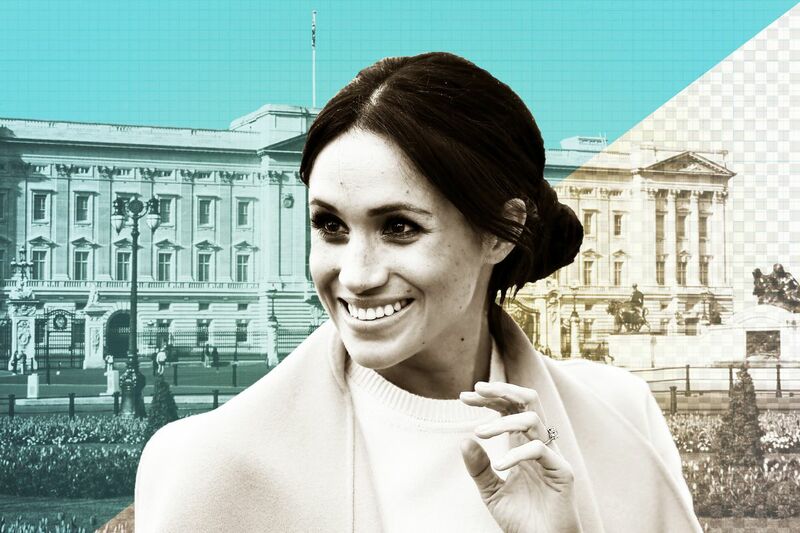 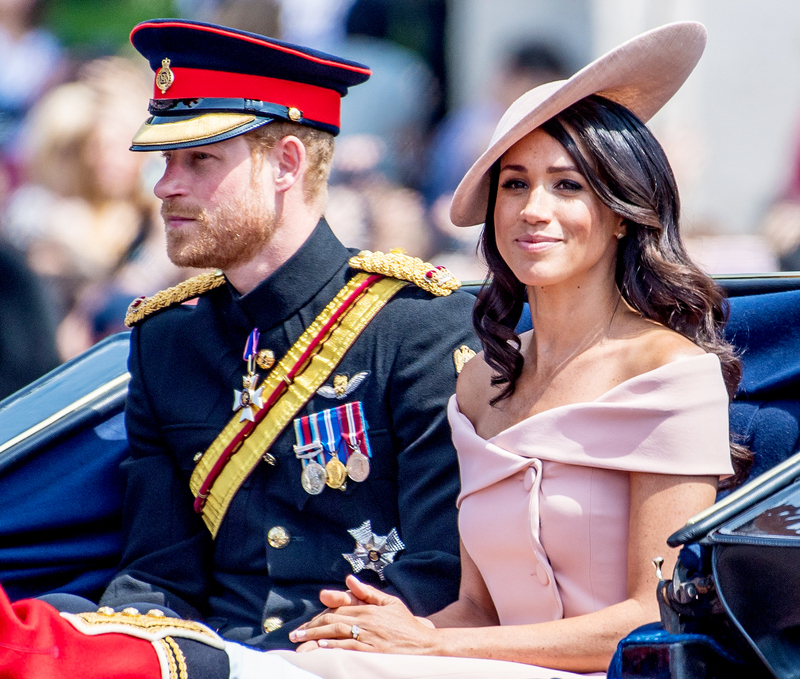 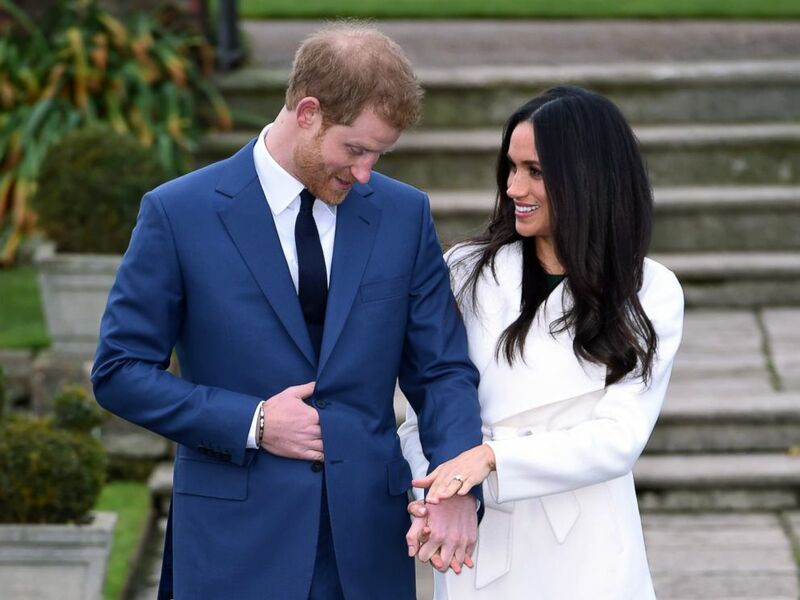 Meghan Markle: 'I've always wanted to be a woman who works. 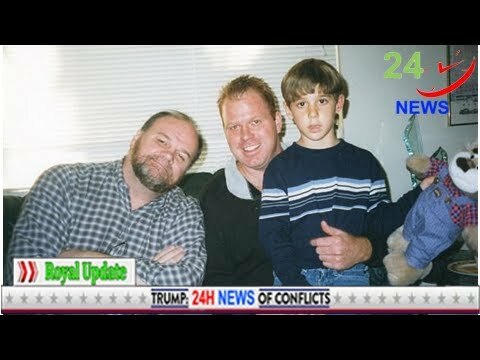 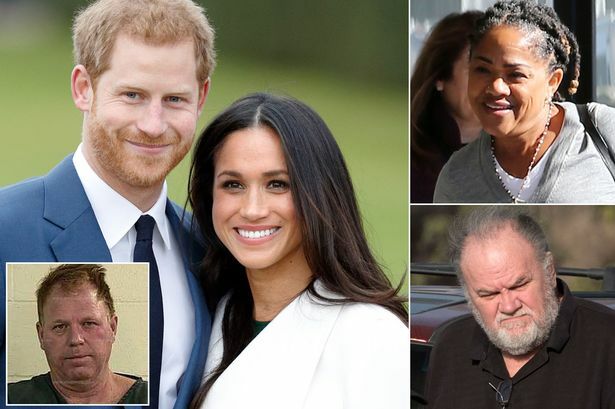 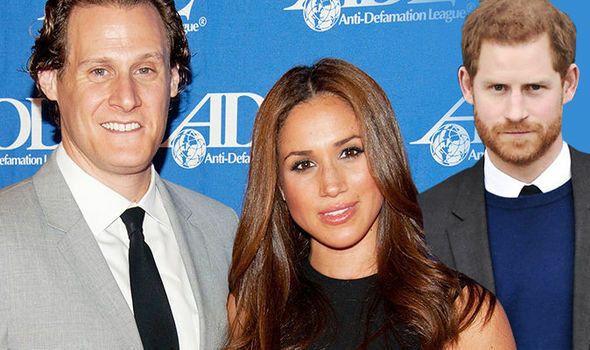 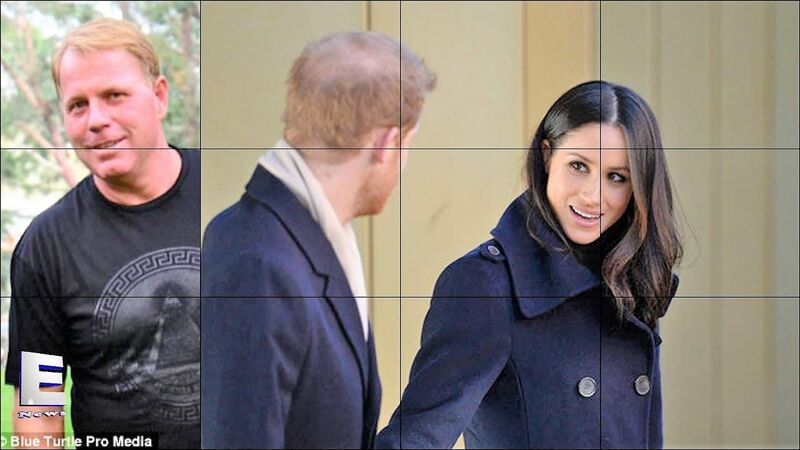 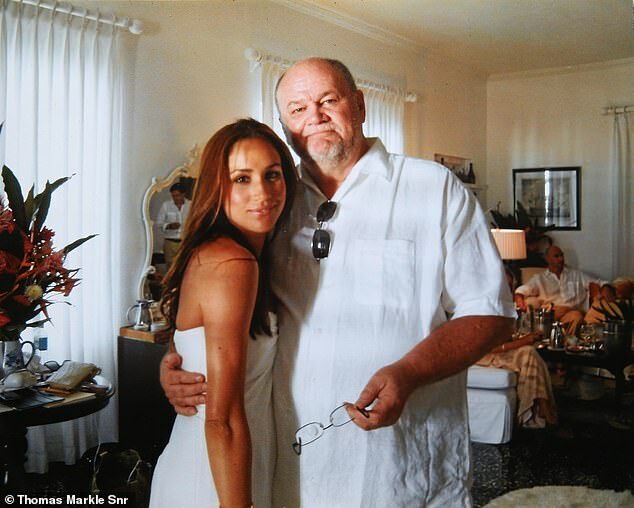 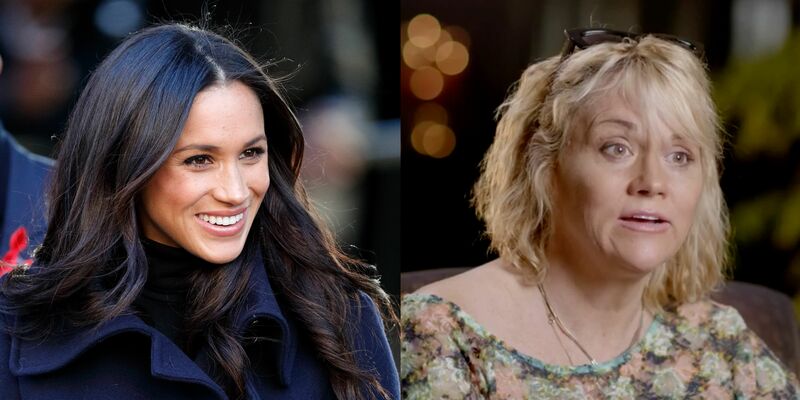 Thomas Markle Jr., right, is Meghan Markle's half-brother. 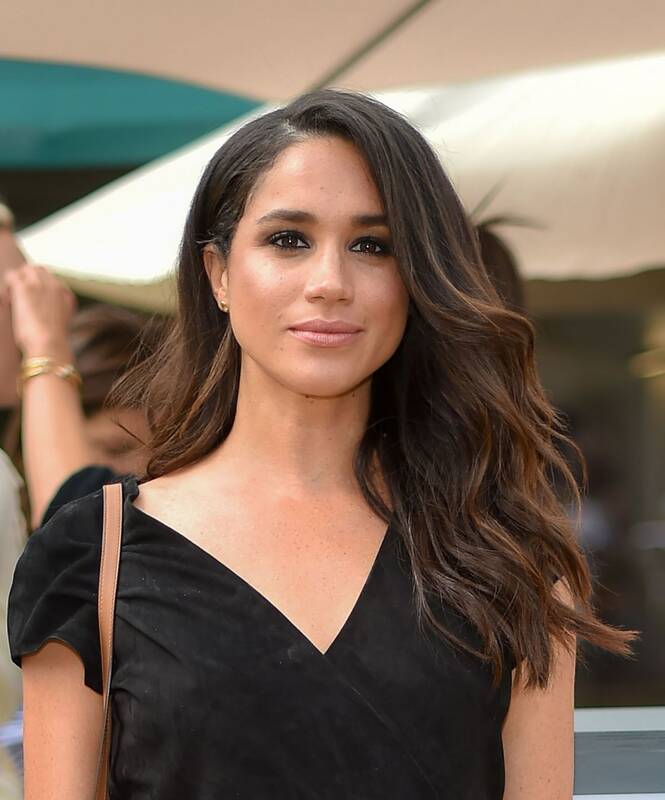 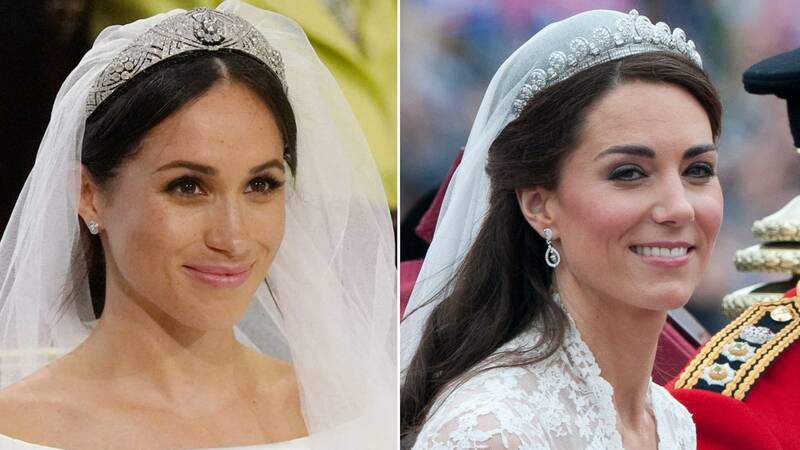 Meghan Markle attends Royal Ascot Day on June 19, 2018.